DANONE Egypt, a subsidiary of Danone, is looking for Long Term Medical Marketing Intern in ELN Division. Danone is a global food company holding top positions in healthy food through its four businesses: Fresh Dairy Products, Early Life Nutrition, Waters, and Medical Nutrition. Its mission, bringing health through food to as many people as possible, embodies commitment to human progress and business success. It gives meaning to the work of our 100,000 Danoners worldwide on an everyday basis. - Bachelor degree in pharmacy. 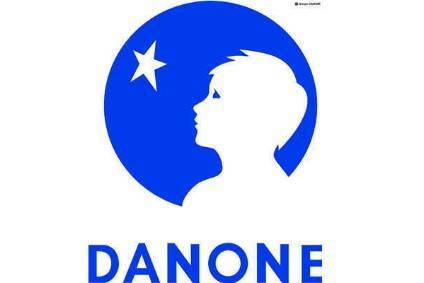 Want to know more about Danone? Join us through a fun and social experience with Trust, a social game that lets you explore Danone’s culture and specific way of doing business. Come and visit us on trust. We have something special inside, do you?